The lowveld is well known for its very hot summers with average day time temperatures well into the 30 degree Celsius and even topping 40 degrees every now and then. This past Summer has however been one for the books. We had more days hitting 40 degrees over November and December than any other year in the last 10 years with two days actually recording a heat index of 47 degrees Celsius. Sweltering indeed! The heat did however bring some welcome rain over the area with College currently standing just shy of 250mm for the season. That is almost half of our annual average. The good rains have had a dramatic effect on the bush, which turned a lush green in a matter of days. The trees are dense with foliage and we have had a bumper crop of sour plums. 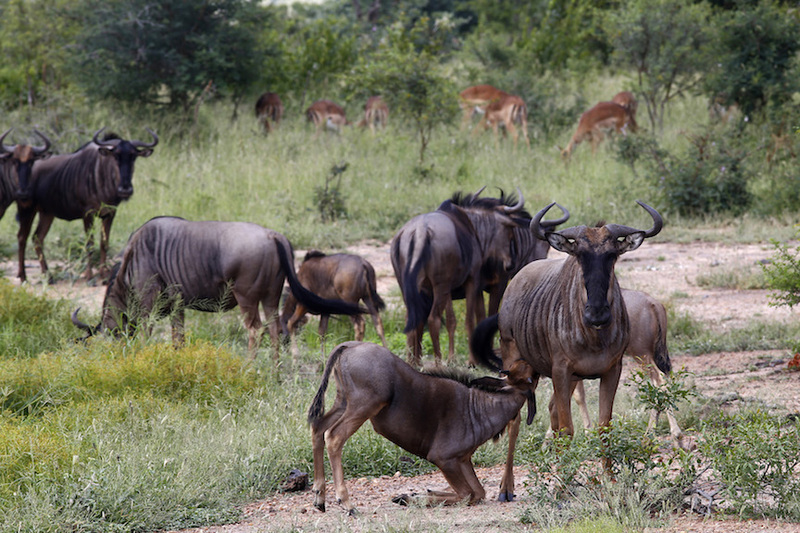 We sit in a bit of dry patch and having received less rain than the surrounding areas game is a bit sparse at the moment, although we still have the ever present impala, wildebeest, zebra and few resident elephant bulls. The young impala and wildebeest that abound are always a joy to see. 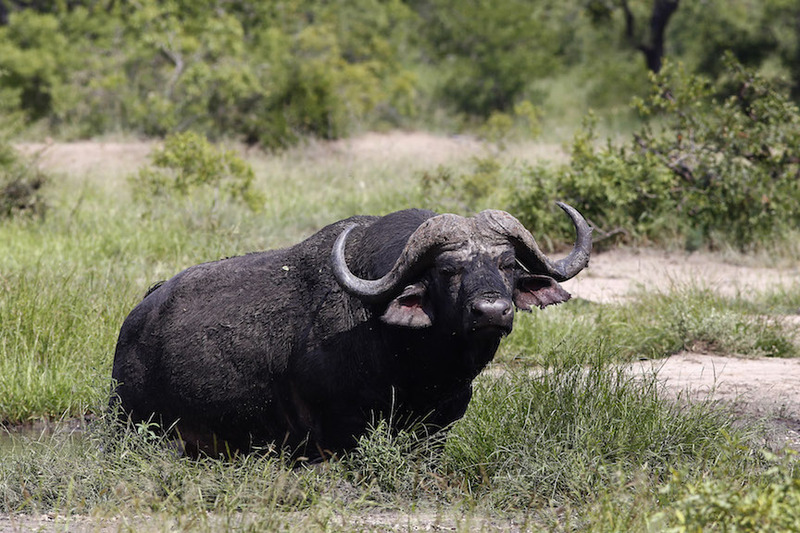 Another welcome sight was the sighting of a breeding herd of buffalo around 60 strong that visited the training area for a few days. We haven’t seen a herd of that size around for a long time. Even nicer was that there was a couple of new born calves in the herd, a sign that they are recovering. The presence of the buffalo also attracted some lion to the area, with two females spotted on the main entrance road one afternoon. A few weeks ago I was woken up by a huge commotion at the fence in front of my house. Upon inspection I found two prides of lions gripped in a full scale battle. I did not see any males so doubt if any serious harm was done but what a sight and sound to behold. We have also been blessed with a couple of leopard sightings of late with the best one being of a female leopard with two half grown cubs. The most interesting sighting was a first for me. . We were out with our guiding students and noticed what looked like two separate groups of circling vultures. As we got close to the first group we saw that they were not vultures but raptors. Looking around we noticed that apart from the circling raptors, every tree in the area also had at least one raptor sitting in it. A conservative estimate was that there must have been well over a thousand raptors in the area! We identified Tawny eagles, Wahlberg’s eagles, Lesser spotted eagles, Bateleurs and a few others. To have such a large number of raptors in a relatively small area means that there must be a huge food resource, either a termite hatch or a red billed qualia colony. A phone call to the local section ranger, Richard Sowry confirmed that there was indeed a huge qualia colony just across the boundary in the Manyeleti Game Reserve. The sight of so many raptors together is something quite incredible.